GotToLove♥: Some pretty room storage. 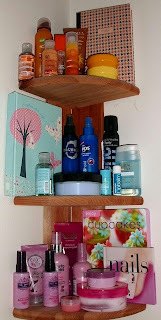 Recently I've been looking for some cheap ways to create some storage for my room, just to neaten things up a bit -as things were getting a bit craycray!- I found some really great things and I thought I'd share them with you and hopefully give you some ideas of your own! Most of these things where just lucky finds around the house or gifts from other people, but if I can I will try to find you some similar items! This is what I meant by lucky finds, I found these in my boyfriends grandma's house and she kindly gave them to me, along with a few other cheeky things. 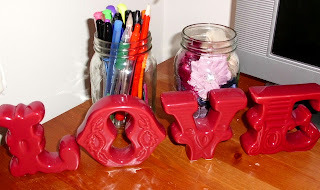 I was so great-full for these as I had been looking for some pretty jars and they are actually quite hard to find! It's quite hard to tell in the picture but the white carousel spins around and has different sized compartments around it -which is incredibly handy!- These are also a bit tricky to find, but I found some similar things on ebay so check that out. I also took a little box that previously contained a necklace and removed the fabric little holder, this is now perfect for earrings, ear cuffs and any other gems I have lying around. 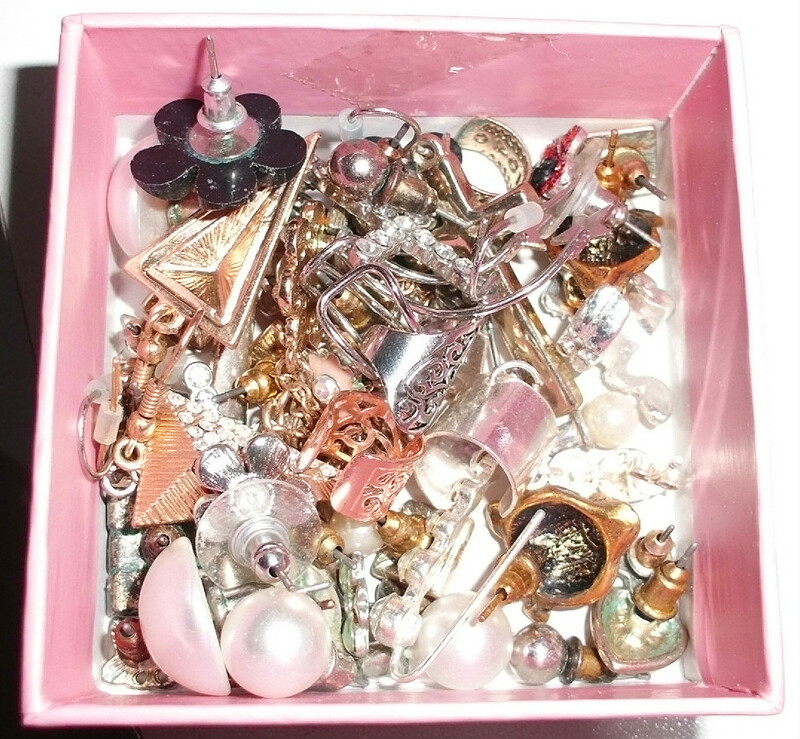 These can be found extremely easy from any shop that sells jewellery as they should sell some cute gift boxes! 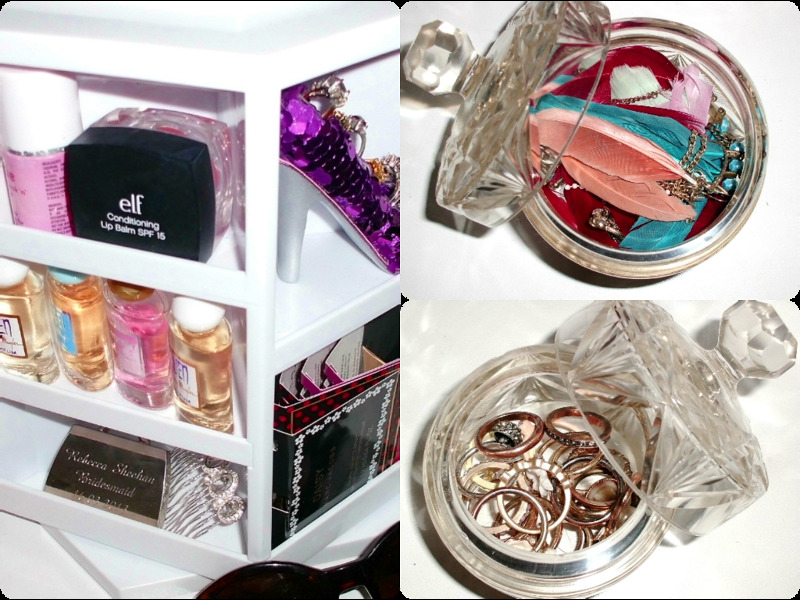 I got this adorable jewellery holder from tkmaxx, for an absolute bargain of £7.99! I've found a variety of these on ebay but they were a lot more pricey. My rooms in a really dodgy place as the chimney runs right through it making this whole room space unusable -or so I thought...- These cute little shelves are perfect for giving me use of this space and to help de-clutter my room. 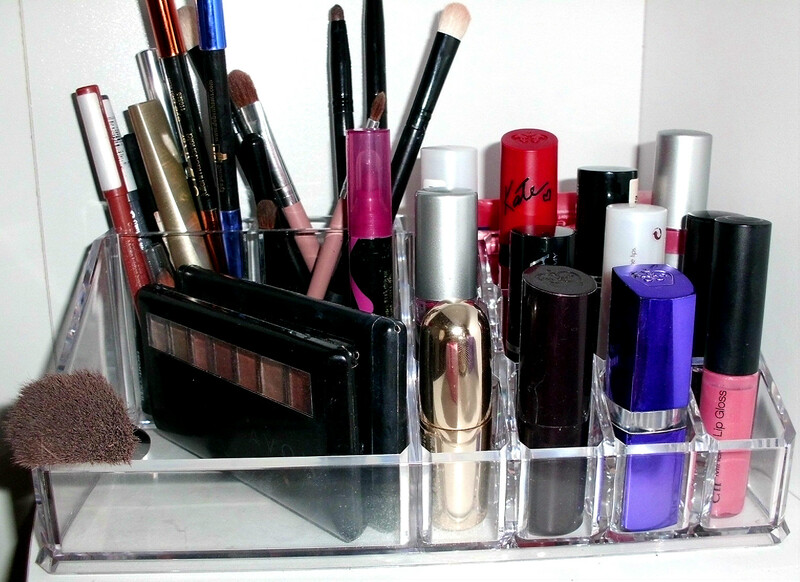 You can easily pick these up at any furniture or DIY store to make use of a pesky corner! Lastly I cheekily took these jars from my dad's shed -he wasn't using them so why not, and obviously I asked him first- they are so handy, just used one for my pens and one for hair accessories. 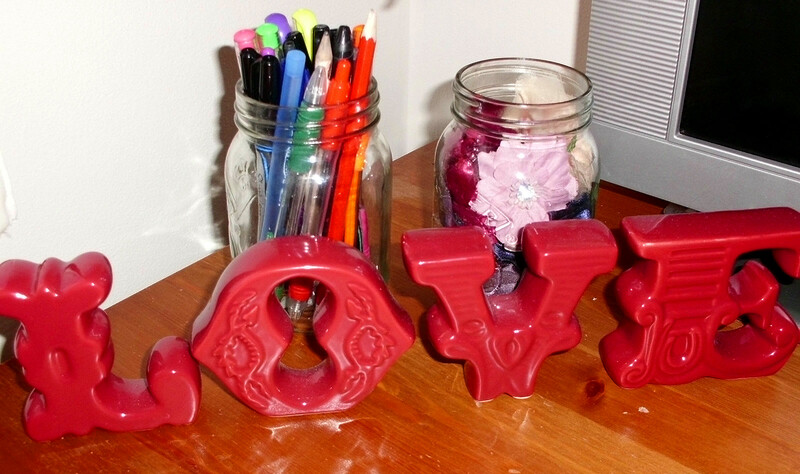 Again these are very easy to find or you could even use empty candle jars. 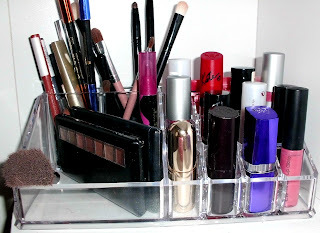 I'm still looking for a few additional pieces, such as a decorative mirror to place my perfume's on, some large vintage looking boxes to put some bigger items in and some more miniature cute little boxes.